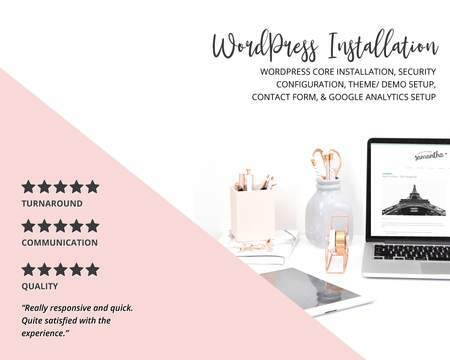 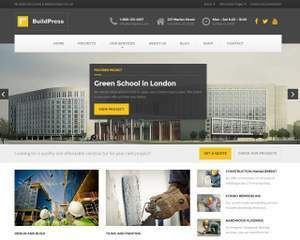 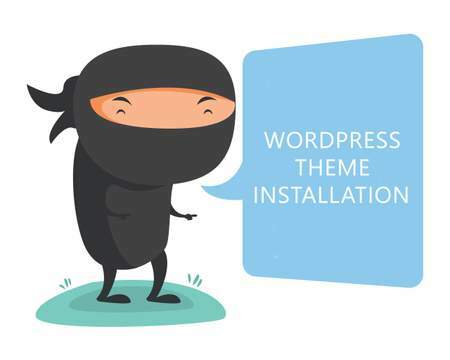 Here is the complete solution for your next website with WordPress. 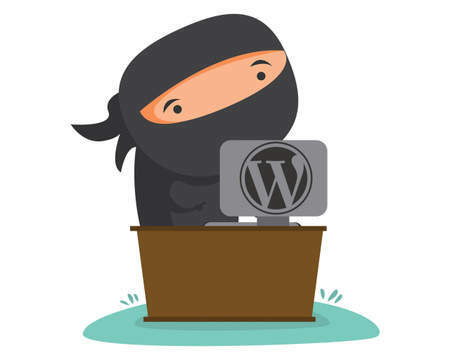 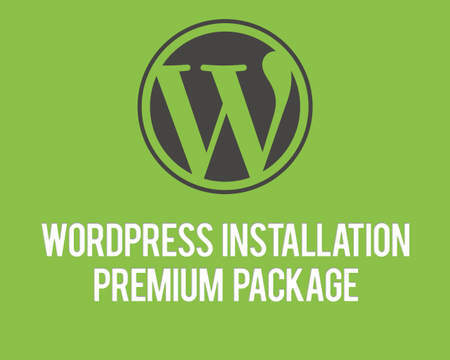 - Latest version of WordPress will be installed on your server. 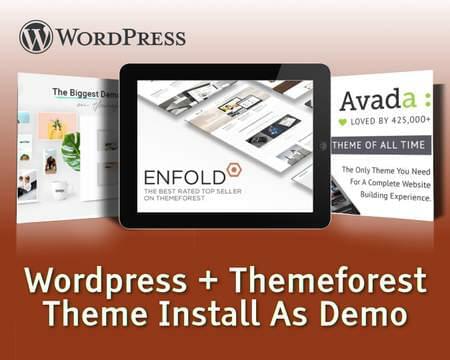 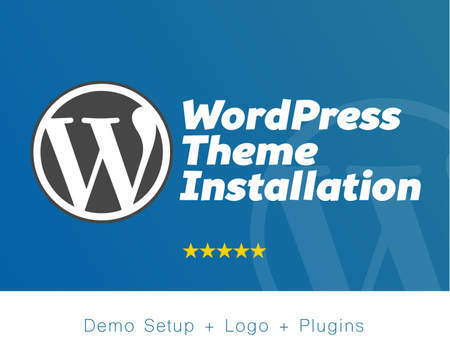 - Upload and install your theme and plugins. 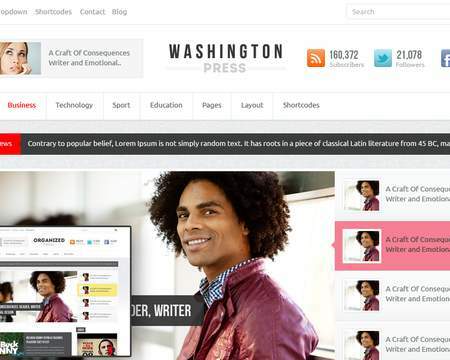 - Make the necessary customization on the layout. - Data entry (up to 8 pages & 5 blog posts with images and embedded videos).